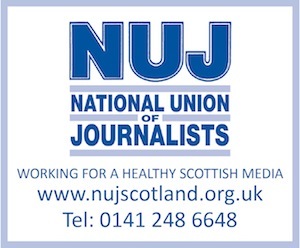 A STUDENT bursary fund operated by the owners of The Guardian newspaper has, for the first time, included a Scottish media course among the courses that prospective applicants are permitted to study. The University of the West of Scotland’s postgraduate diploma in broadcast journalism has been recognised by The Scott Foundation as an eligible course for its bursary applicants. In total, the Trust is offering eight burseries: five print bursaries – at City University and Goldsmiths College, both in London, and the University of Sheffield – plus a web journalism bursary – again at the University of Sheffield. Its two broadcast bursaries apply to any of eight universities, the West of Scotland being one. Applications for the bursaries close on the second of next month.